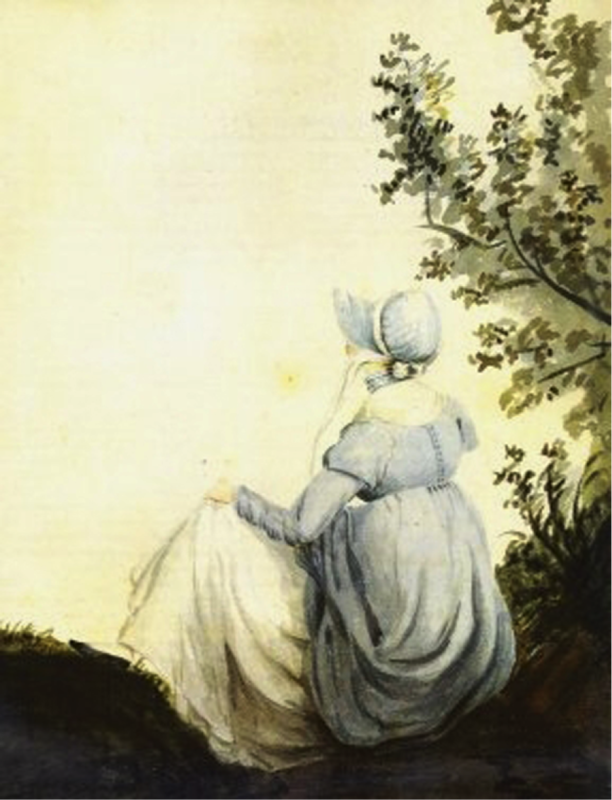 Jane Austen Travel: Science-Related Sights – Faith, Science, Joy, … and Jane Austen! This week let’s add a few more places to our tour of England. Not only was the church in a time of great changes, but scientific knowledge and applications were rapidly increasing. In Essential Places, we listed Gilbert White’s House and Gardens in Selborne, because it is near Chawton. This lovely museum commemorates parson-naturalist Gilbert White, father of modern ecology, as well as explorers Frank and Lawrence Oates. In Bath, you can visit the home of astronomers William and Caroline Herschel, as well as a scientific institute, the BRLSI. In More Great Places to Visit, we saw that both Oxford and Cambridge have excellent science museums which include Austen’s era. The museum at Lyme Regis commemorates fossil-hunter Mary Anning. London is full of outstanding museums, many of which are free. My children and I very much enjoyed the Natural History Museum and the Science Museum when we saw them years ago. I hope to return and see what they have from Austen’s England. The most impressive part of the museum, though, is the full-sized model of a blue whale. It makes you feel just how small we humans are in comparison to these creatures! In the London Science Museum: “Puffing Billy,” the oldest surviving steam engine, built in 1813-14. The Science Museum nearby is also free. It has areas specifically for children to enjoy, as well as lots of great exhibits for the adults. The Energy Hall shows the development of steam engine by James Watt (during Austen’s lifetime) and others. The gallery called Making the Modern World includes early locomotives, textile machines that began the Industrial Revolution, and much more. The Royal Institution was founded in 1799 to teach science and introduce technological advances to the British public. People like chemist Humphry Davy made discoveries and lectured here. The Faraday Museum, which is also free, explores the development of electromagnetism and much more. The Royal Society was also crucial in the development of science in England. Founded in 1663, it connected many scientists and published ground-breaking work through the centuries. It doesn’t seem to have a museum, but it would be exciting to go there for one of their public lectures. It’s interesting to see what medicine was like in Austen’s era, and London includes a number of medical museums. The Old Operating Theatre Museum and Herb Garret looks the most interesting to me. The 52 steps to get up there would be challenging, though! Fortunately there’s a nice history and photos here. The Bethlem Museum of the Mind at “Bedlam,” the Bethlem Royal Hospital Museum, might also be an interesting visit. There are many more science museums in London related to various areas of science. I just learned of two other science-related sites if you are traveling farther north. The Wedgwood Museum in Stoke-on-Trent tells the story of Josiah Wedgwood and his developments of ceramics. He designed the anti-slavery medallions for Wilberforce’s campaign. The Erasmus Darwin House in Lichfield, Staffordshire celebrates the life of a Georgian physician and scientist, who was the grandfather of Charles Darwin. In Austen’s era, most scientists, like Gilbert White, took it for granted that science (“natural history and natural philosophy”) was a way of learning more about God’s creation and understanding God better. Later eras questioned those beliefs. Do you think we can learn anything about God through science? I’d love to hear your comments on places you have visited and what you thought of them, or on places you’d like to visit!